My co-authored review paper titled – Arrhythmogenic and metabolic remodeling of failing human heart was accepted for publishing in the peer-reviewed journal – Journal of Physiology. The article will be available in print, in the May 2016 issue of the journal. Briefly, the review focuses on the current understanding of electrophysiological and metabolic changes that occur in patients with failing hearts. The review paper and can be accessed here. My research paper titled – Spatial Organization of Acute Myocardial Ischemia was accepted for publishing in the peer-reviewed journal – Journal of Electrocardiology. The article will be available in print, in the May 2016 issue of the journal. Briefly, the research focuses on the electrical behavior of the heart during ischemic conditions, which is a precursor to myocardial infarction (heart attack). Specifically, the study investigated the spatial origins (where in the heart do they arise?) of myocardial ischemia. The paper reported the findings from the study and can be accessed here. 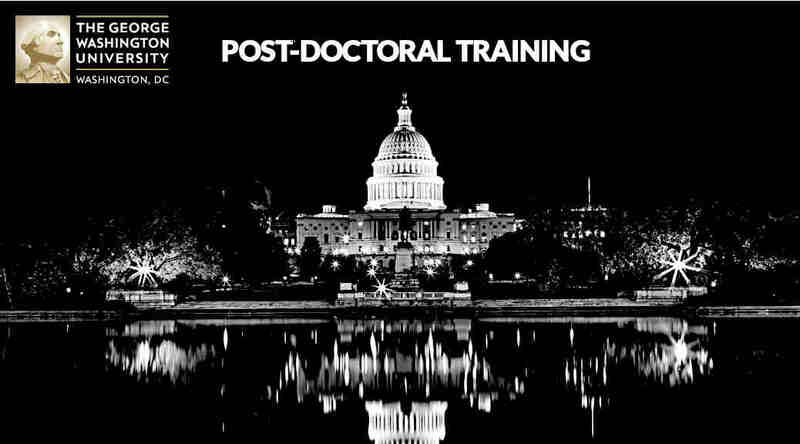 I feel privileged to have the opportunity to do my postdoctoral training under the guidance of Dr. Igor Efimov at the George Washington University (GWU), Washington DC. Dr. Efimov is a world renowned scientist in the field of cardiovascular science with nearly 200 publications. He is also the chair of the biomedical engineering department. My research will primarily focus on cardiac arrhythmias with specific emphasis on high-definition conformal devices for treatment of atrial arrhythmias. Independent Research: I will be continuing my scientific investigations in cardiac electrophysiology with specific emphasis ultra-low energy defibrillation research using transillumination optical mapping and high-definition conformal electronics technology. Professional Networking: This is a key element in the training plan to become an independent investigator. As such, I will have opportunities to explore research collaborations and cultivating professional relationships. Management Training: Another key aspect of becoming an independent investigator is to learn to how to run a research lab efficiently. This includes managing and allocating resources (e.g., finances, research staff, graduate and undergraduate students etc.,). Translational Focus: Although basic science research is an essential component of all scientific investigations, it is equally important to focus on how the knowledge gain can be translated into clinical setting. Part of my post-doctoral training will entail exploring ideas and collaborations that have direct translational impact. I am excited and grateful for this opportunity to learn from Dr.Efimov and looking forward to working with him. 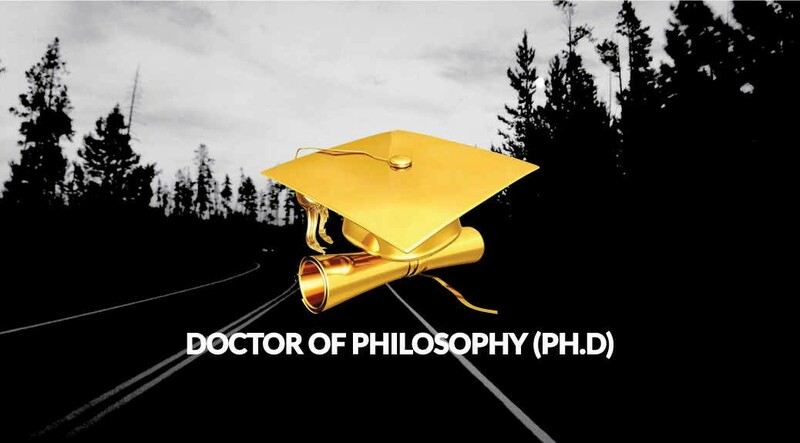 My doctoral defense and subsequent public Q&A session can be viewed below. Katalists is envisioned to be a thriving ecosystem for the scientific community that includes graduate students, research scientists, research professors and broadly anyone interested in a career in scientific research. The goal is to provide a platform for the members of the community to, connect and interact with people they need and who can help, discover the resources available to advance their research and last but not the least transform their professional careers through networking, learning and contribution. This podcast series is the first step and geared towards translating that goal into reality. I will have the privilege to participate in one on one informal conversations with distinguished scientists and research professors as they share their experiences, stories and insights into what it takes to have a successful research career. You can find more information about Katalists on the website, www.katalists.com.